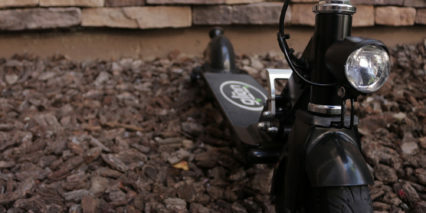 Rising Sun, 8" x 5"
The Glion Dolly Model 215 is one of the most practical electric vehicles I’ve ever tested and reviewed. When I first unboxed this machine and saw the integrated, extendable handle, I immediately thought it was a gimmicky feature. 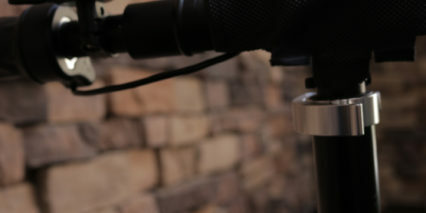 However, the more I used it, the more I realized it was, in my opinion, one of its strongest features. 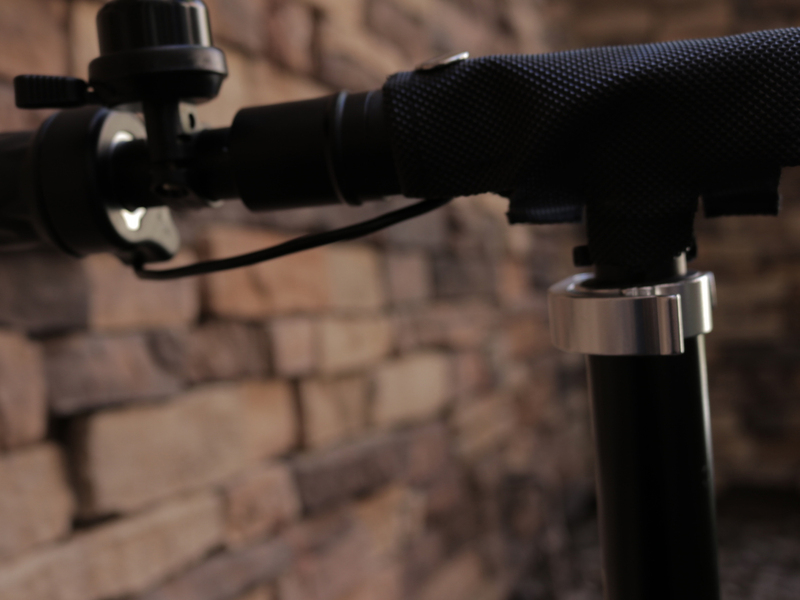 The Model 215 is similar to its predecessors – the Model 200 and Model 100 – but does away with the quick-release pin for the folding stem in lieu of a foot-activated quick release. 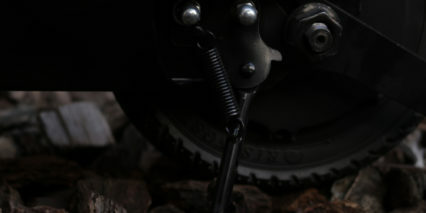 The Model 215 also has a beefier stem for added strength and stability. 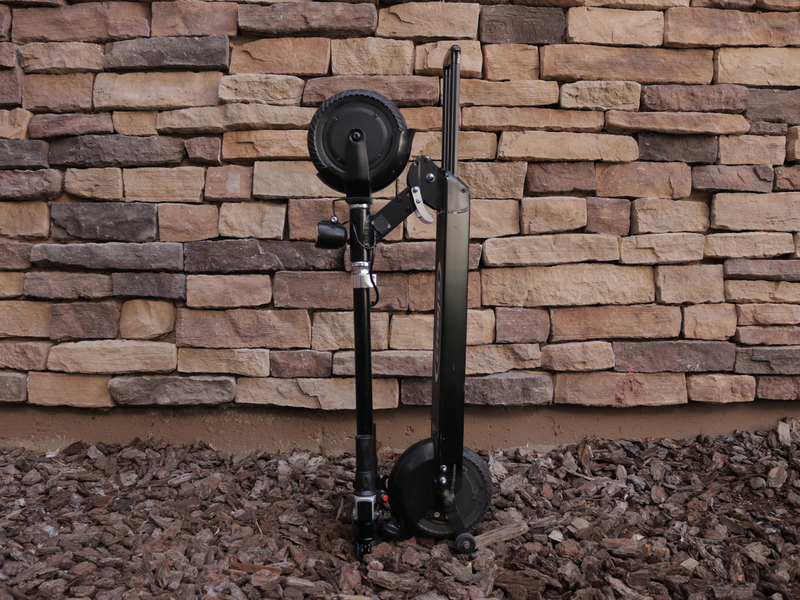 This 28-pound machine is not only compact, folding down to 8″x16″x36″, but the ability to tow it behind me with the handle instead of carrying it around by the stem made traveling to my favorite coffee shop and going inside to order, simpler than ever. 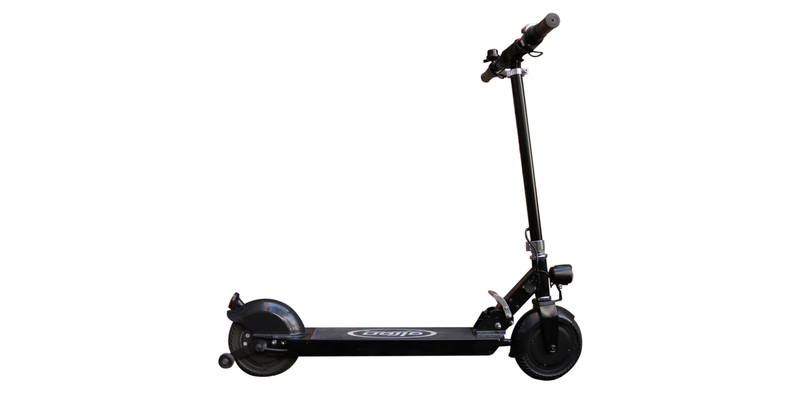 I also appreciate the fact that the scooter stands upright on its own when folded and has a padded cover to keep the bar section from getting dirty or scratched up. 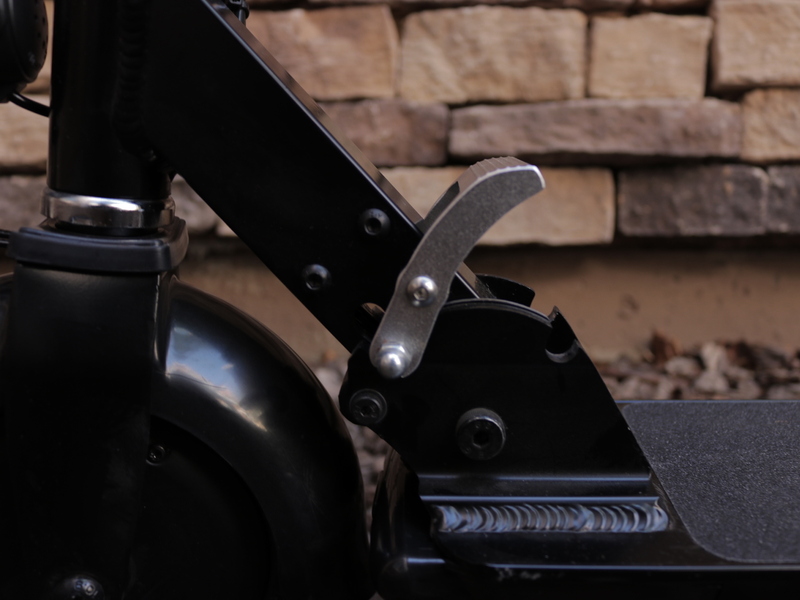 However, even when the Model 215 isn’t folded, maneuvering indoors and in tight spaces isn’t an issue thanks to the wide range of steering motion – it can turn in both directions to almost 90 degrees. Seriously, there’s almost nowhere this thing can’t go without having to lift it. 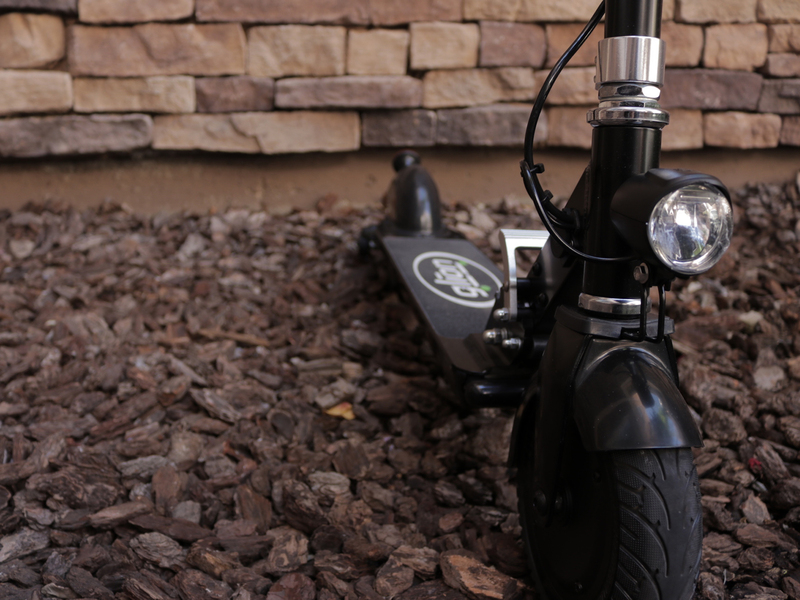 A 250-watt hub motor drives the Model 215 to an advertised top speed of 15 mph. 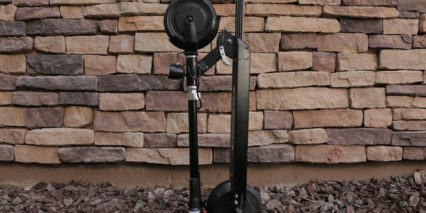 I’m a 200-pound rider, and I found that the Dolly was able to maintain that speed on level ground all the way until the battery was completely depleted. 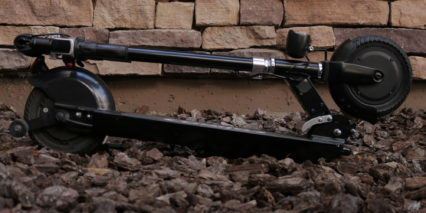 Of course, it still bogs down when tackling hills, but I didn’t encounter anything the Dolly couldn’t handle. Glion estimates the range of the Model 215 at 15 miles, but in my experience it was closer to 11 miles. Again, I’m a 200-pound rider, and I also am almost always going full speed and encountering some rolling terrain. I’d imagine that a lighter rider, or one that was willing to go a little slower, would be able to reach the advertised max range of 15 miles. Still, I generally find that the real-world range on electric vehicles is around 66 percent of the advertised range, so the Dolly falls right in line with that. 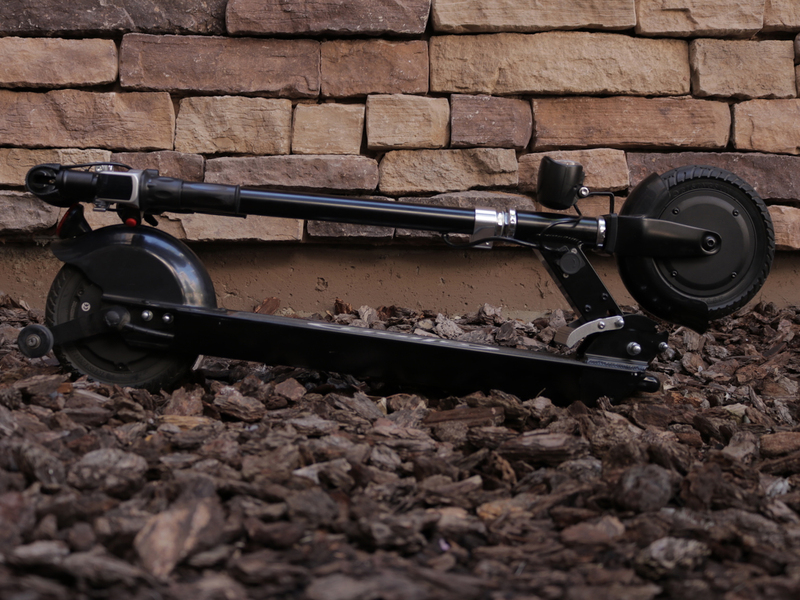 Aside from the integrated, extendable handle, my favorite feature of the Model 215 has to be the 8-inch honeycomb never-flat tires. Not only do they offer virtual invulnerability to deflation, but their profile is superb. 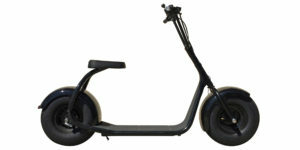 Because the tires are nicely rounded, turning, even at full speed, is not an issue at all. 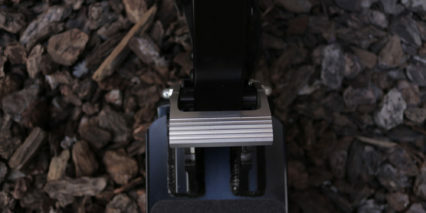 They feel smooth and natural, not as loud or hard as some others and not as set to track one way. 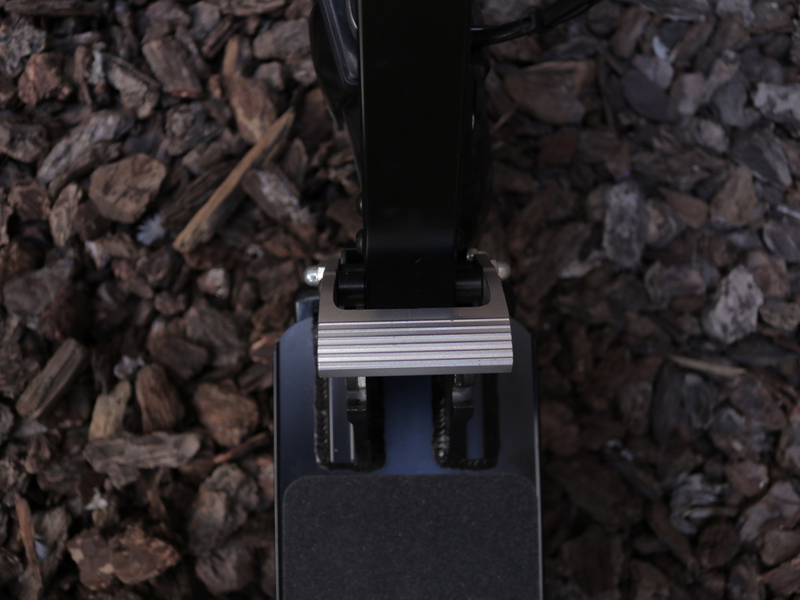 The internal honeycomb design also gives the tires a similar feel to pneumatic tires, so while the Dolly doesn’t have suspension, the tires do provide some level of shock absorption. 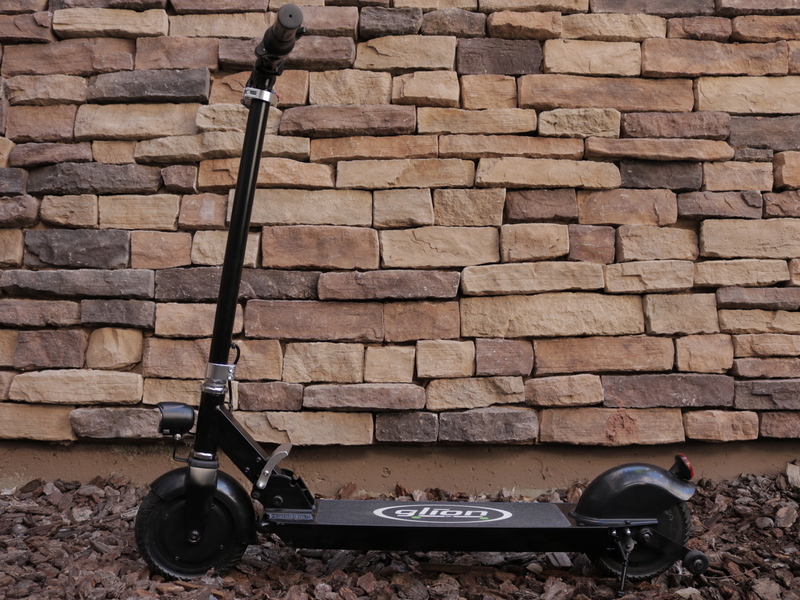 That being said, I wouldn’t recommend jumping this thing off curbs or going off-road or anything like that. 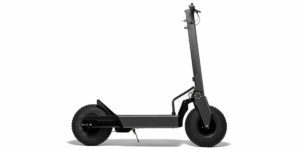 I have seen other folding electric kick scooters that do incorporate suspension, and it’s frequently limited in terms of travel and I question how much cushion it actually provides vs. the weight and complexity it adds (which might also push up the price). 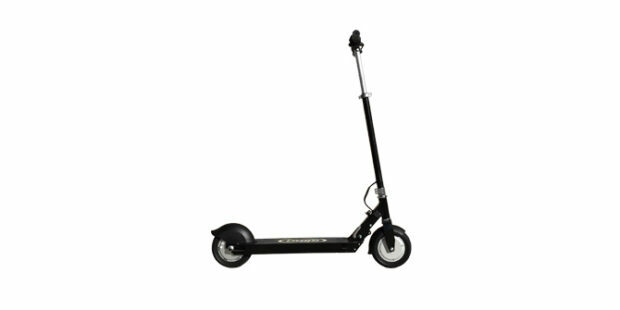 There are kick-scooters with larger pneumatic tires that do tend to feel comfortable, but then you have the potential for flats. Lots of trade-offs to consider. 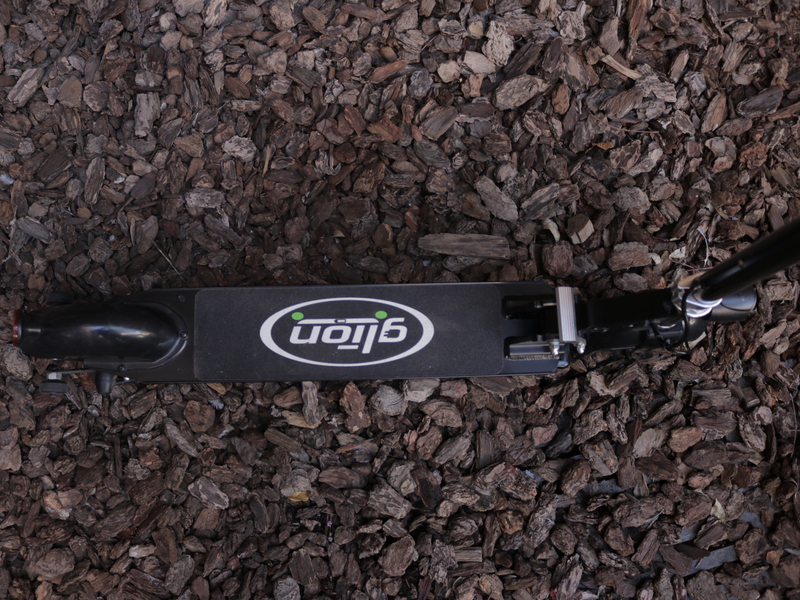 Operation of the Dolly is pretty simple – a long press of the red button on the right side of the handlebars turns the machine on; after a period of inactivity it turns off on its own. 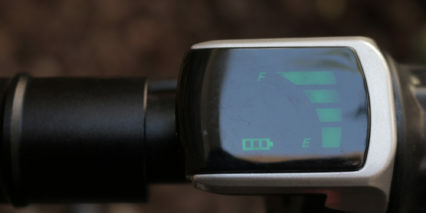 Pressing the same button while the Model 215 is active will toggle the front headlamp on and off. I’m appreciative that Glion included a headlamp that runs off the main battery and it felt well secured near the base of the long stem, but its beam pattern is quite poor and it didn’t effectively illuminate my path. 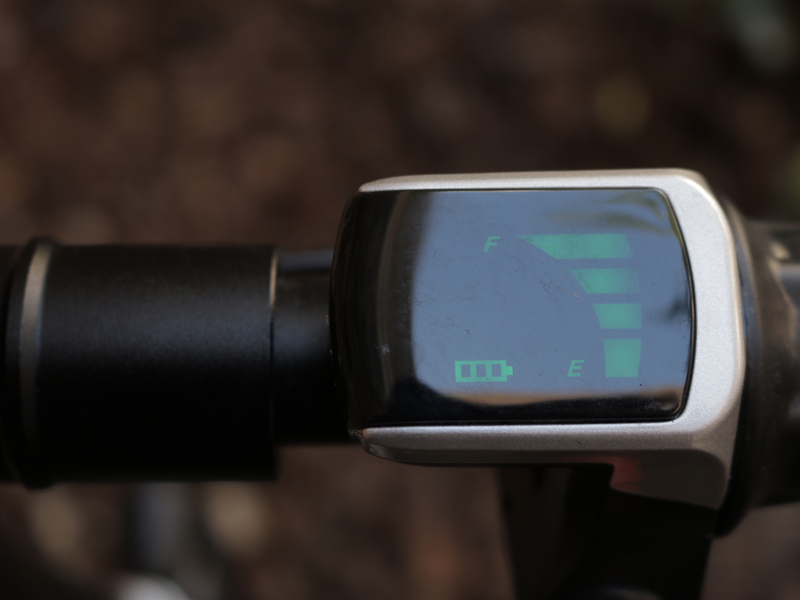 If you’re planning on riding at night, I suggest buying an aftermarket light that you can attach to the handlebars or stem, or wear on your helmet. I use a pair of Bright As Day 5000 from Moonlight Mountain Gear on my electric vehicles and I’ve found they work exceptionally well. 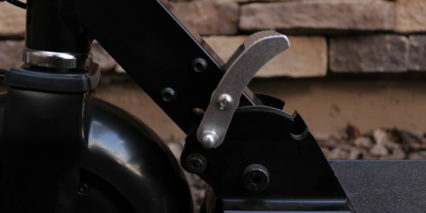 The half-grip twist throttle on the right side sets the Dolly in motion, and the half-grip twist brake on the left side brings it to a complete stop. 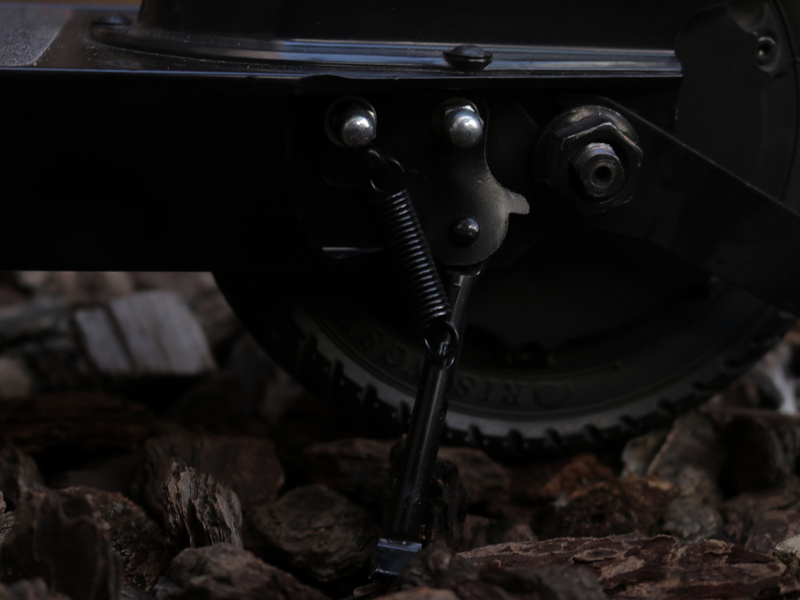 The power throttle offers a smooth range of output in terms of being able to travel at a specific speed, but there’s a slight delay from the time you twist it to the time the hub motor spools up, so it seems a bit less responsive in that way. 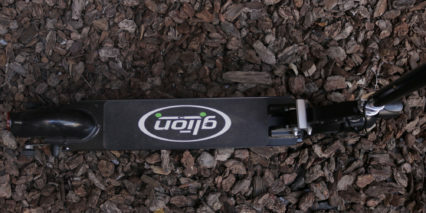 Also, while the brakes are indeed powerful, there only seems to be one level of braking: 100 percent. I’d definitely like to see a ramp-up feature for the brakes in future models because that’s how I ride a bike or use the brakes on my car, nice and smooth with a feeling of control vs. all or none. 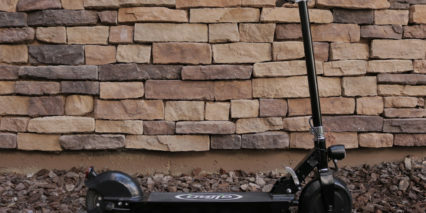 The Dolly feels exceptionally sturdy while riding and I felt no rattling or shaking anywhere on the machine, even when powering over bumps at full speed. 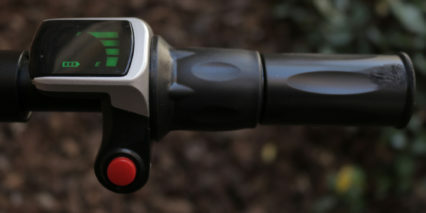 The ability to adjust the handlebars is another great feature that, in my opinion, ensures riders of various heights can safely operate the machine. 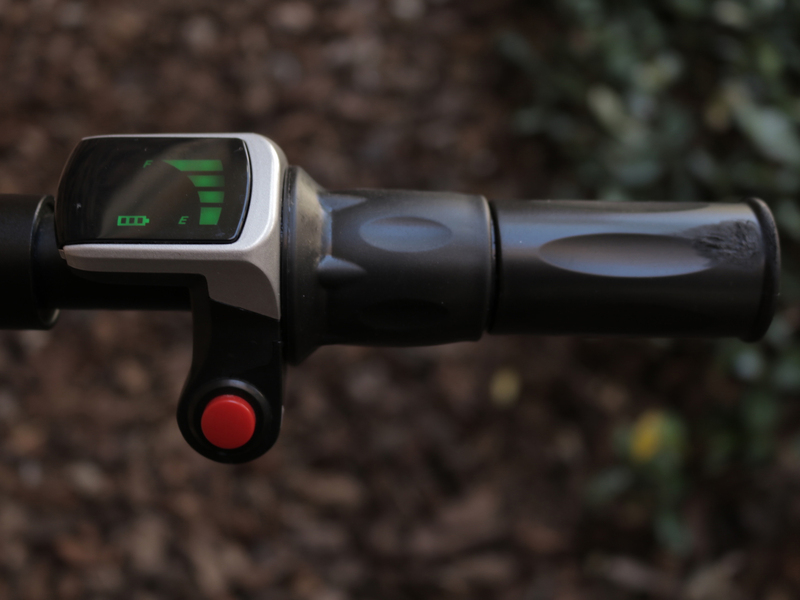 And since a quick release lever tightly clamps down on the handlebars, and since they lock into each position, there’s virtually no play at all. 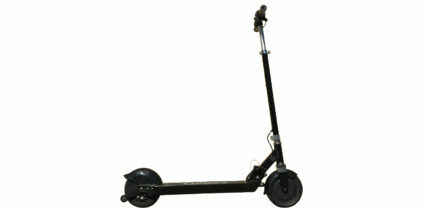 This is a big deal if you’re actually riding at 15 mph and are a bigger guy like me, I like the solid feel. 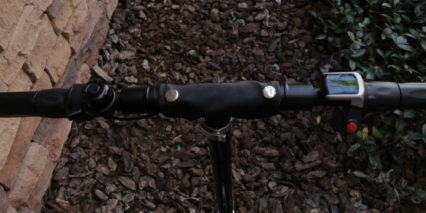 The same can be said for the quick release lever that locks the stem into the upright position. Once the machine is unfolded, it feels solid. 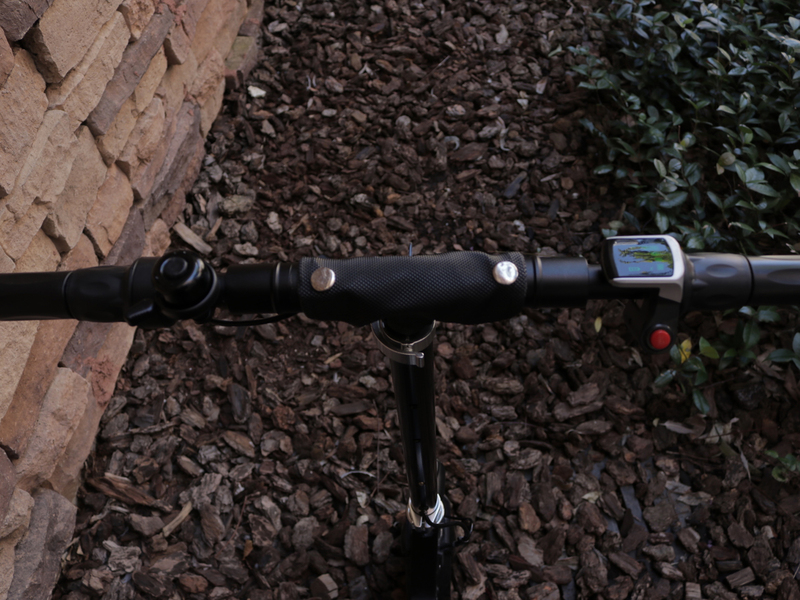 However, even when the stem isn’t fully seated into the upright position, friction keeps it somewhat in place. 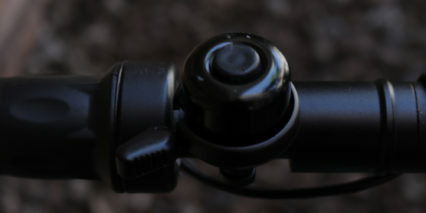 This gives the impression the stem is locked, but sometimes it is not… I found this out the hard way by having the stem collapse on me while riding once. 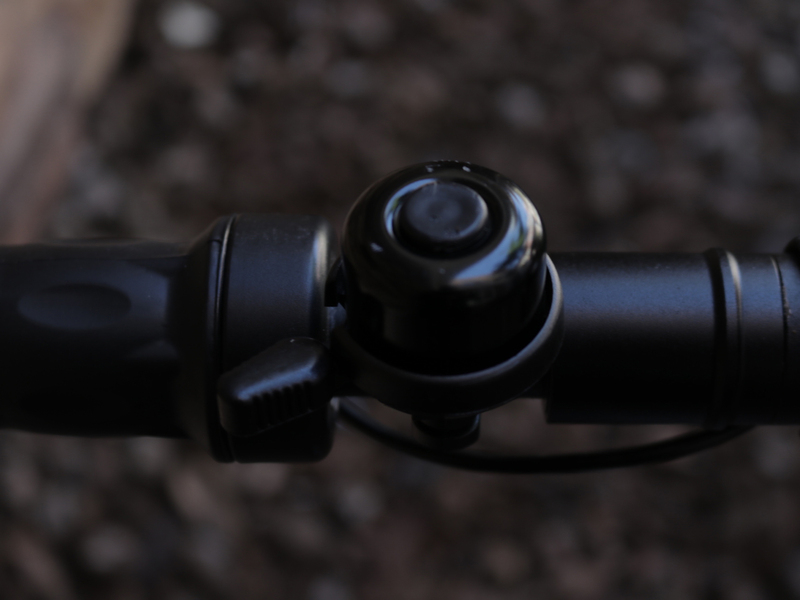 The lesson I learned from that experience was to make absolutely sure I hear the audible “click” when raising the stem – the telltale sign it’s securely locked into place. 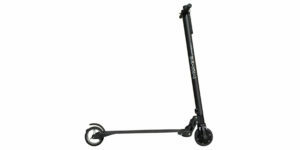 Glion offers a handful of accessories for the Model 215: a replacement battery for $199, a cover/soft carrying case for $30 and replacement parts for most of the major components like the stem, clamps, fenders, etc. This is great because if for some reason you lose or break or something, you can easily replace it. While there’s definitely a few things I’d like to see improved on in future iterations, the Model 215 impressed me. 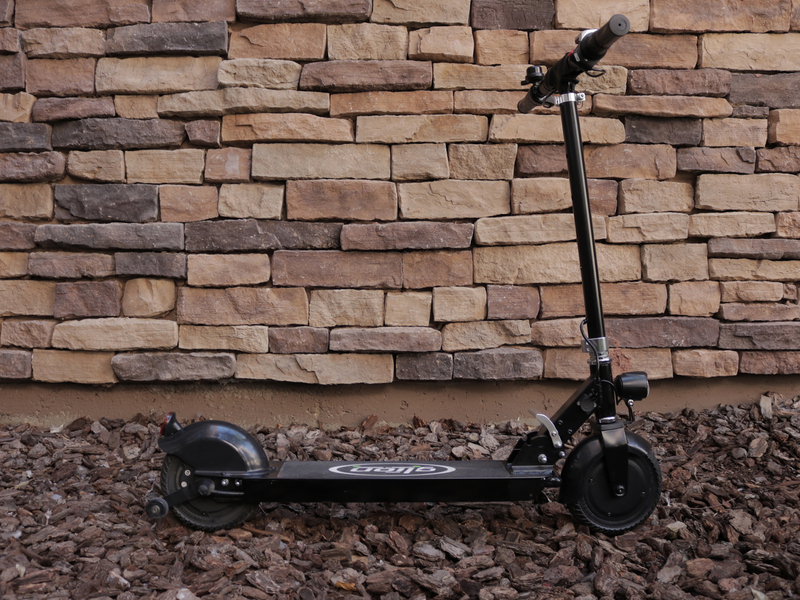 It performed far better than I expected, and I have to say again just how incredibly practical this electric kick scooter is, especially the integrated, extendable “dolly” handle. 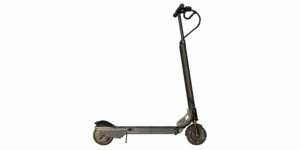 The Glion Dolly Model 215 seems like a great electric scooter for adults who need an efficient way to get around the city. 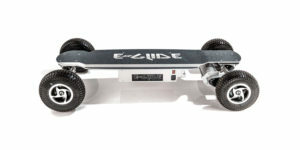 It’s durable, relatively powerful, has a good range and top speed and at $849 I think you’re definitely getting a bargain. I’m excited to see what Glion comes out with next and I’d like to thank them for partnering with me on this review. 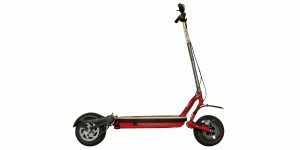 ERR has covered prior Glion models so you can compare and contrast them, but not a lot has changed over the years and that’s because this thing just works and is well priced as a more durable option than the cheaper and brightly colored kids kick scooters.